Edronce Rukodzi was born in Guruve, northern Zimbabwe, in 1952. He joined the Tengenenge sculpture community in 1974 at the age of 20. 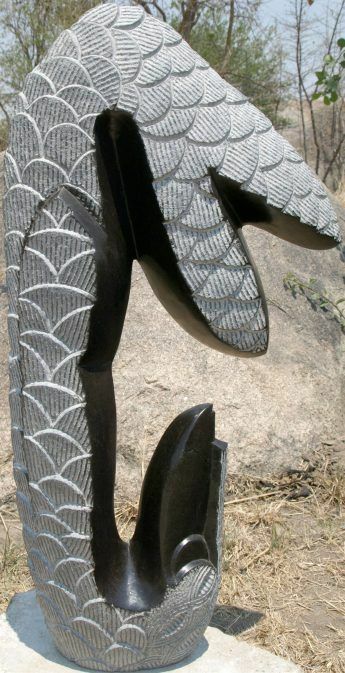 Edronce’s uncle Henry Munyaradzi was already an established artist at Tengenenge. Edronce studied with him for four years. By the late 1970s, the Rhodesian war of independence caused so much disruption that Edronce moved to Chitungwiza, a satellite town of Harare. In 1984 Edronce gave up his job as a trades’ union official to become a full-time sculptor. 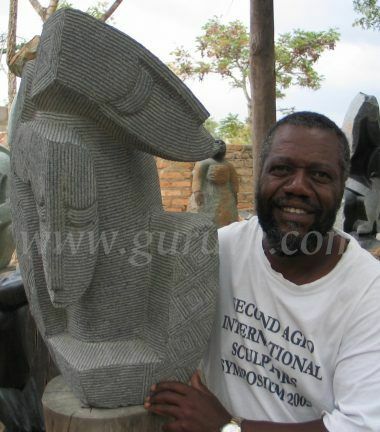 His first exhibition was held at the Standard Chartered Gallery in Harare in 1985, and everything sold on the first day.